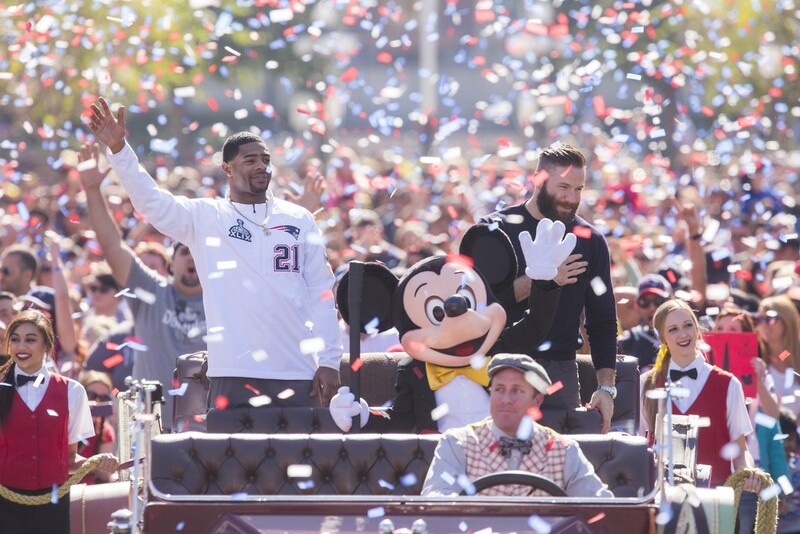 Behind The Thrills | New England Patriot Champions Julian Edelman and Malcolm Butler Celebrate Victory at Disneyland! 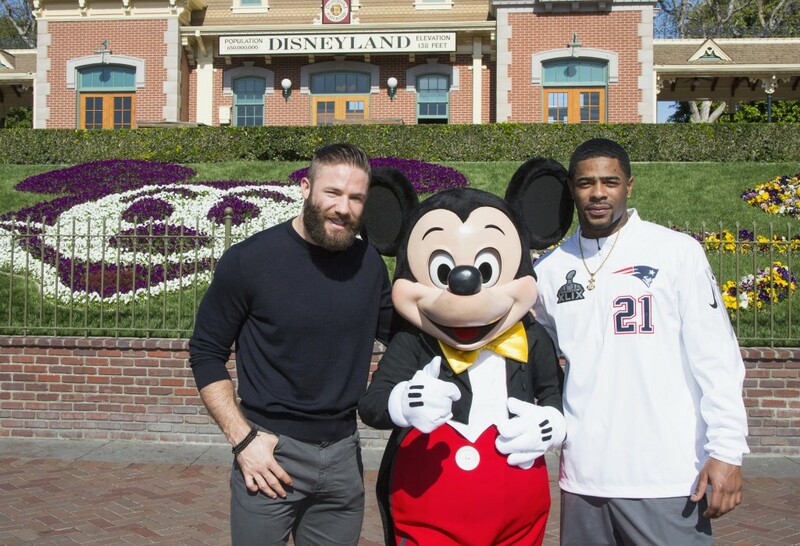 New England Patriot Champions Julian Edelman and Malcolm Butler Celebrate Victory at Disneyland! This past weekend has been extremely an extremely joyous occasion of New England Patriot fans and players alike as they celebrate yet another Super Bowl championship. 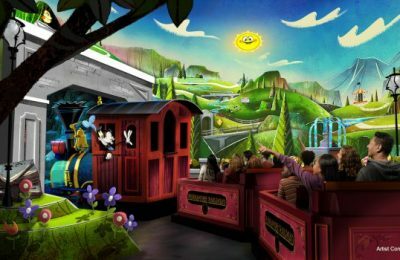 In time honored tradition Disney has taken the moment to ask a few of the players the iconic question, “What are you going to do next? !” Stars Edelman and Butler shouted “WE’RE GOING TO DISNEYLAND!”, and that they did. The players made it to the park bright and early. Edelman and Butler each contributed huge plays for the Patriots in the final minutes of the game, giving New England its fourth Lombardi Trophy. Edelman caught a 3-yard touchdown pass with 2:02 left in the game to give the Patriots the lead. Then, with 20 seconds to play and the Seahawks on the verge of scoring, cornerback Butler intercepted a pass on the goal line to seal the victory. Edelman’s touchdown catch was one of his nine receptions in the game, for 109 yards. 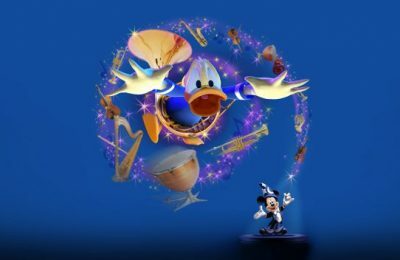 The Disneyland Band, Mickey Mouse and a whirlwind of fluttering confetti accompanied Edelman and Butler down Main Street, U.S.A. It was a dream come true for wide receiver Edelman and rookie cornerback Butler, who led the Patriots to a 28-24 victory over the Seahawks. That does it for this look at the New England Patriots trip to The Happiest Place on Earth, Stay tuned for more from Disney, and be sure to get social with us on Facebook and follow along with us on Twitter @BehindThrills for the latest updates! 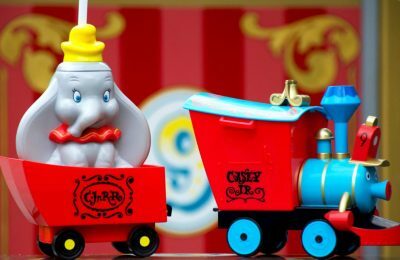 For more information about Disneyland and it’s upcoming 60th Anniversary as well as tickets to The Disneyland Resort, visit the official website by clicking here!